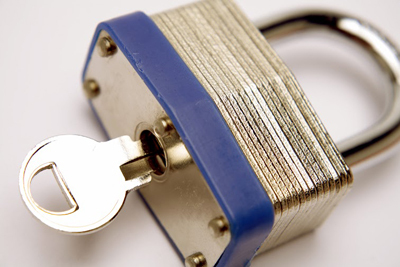 For your lock maintenance questions, you can find easy to understand answers on this page. Check out what your options and alternatives are for higher security and whether outward opening doors make a difference. 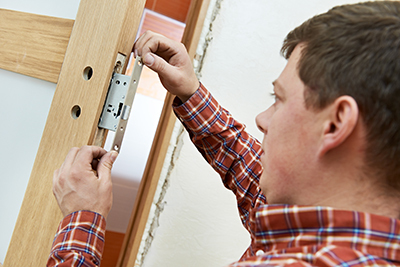 Fill your security gaps by getting the best answers to the most FAQ about locks, right here! How different is an outward opening door? The outward opening door will be treated differently depending on whether the lock is exposed or hidden. You also have to think about the durability of the hinges. Nevertheless there is no good reason why the same techniques that work on a standard door cannot work here. What are the extra security options for a flat? How do perpetrators usually get in? Perpetrators try to find properties, which are not guarded well. They try to detect weak spots. They try to get in from the darkest part of the house. They'll use a tree or ladder to climb to an open window but will also kick down a hollow door. 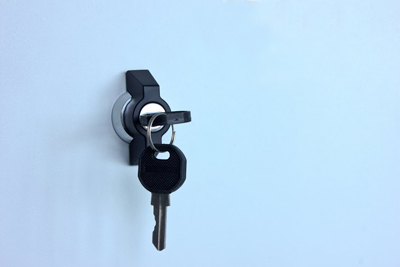 While the relevance and importance of key duplicates can depend on many key factors, in a general Locksmith Brentwood experts can tell you that key duplicates are extremely important. Having key duplicates almost completely eliminates the risk of being locked out of your home, or your car. However it is imperative that you keep a close watch on all your duplicates. Should I install CCTV systems at my office? CCTV systems are great for most offices today and Locksmith Brentwood often recommends them. It will certainly depend on the size of your office and your requirements but even tiny offices will find them practical security solutions. Apart from having quality door locks, you can install CCTV systems at the main entrance to discourage burglars. This involves changing the pins of the lock cylinder, which holds the plug inside. With this reconfiguration, the lock will work only with a new key.